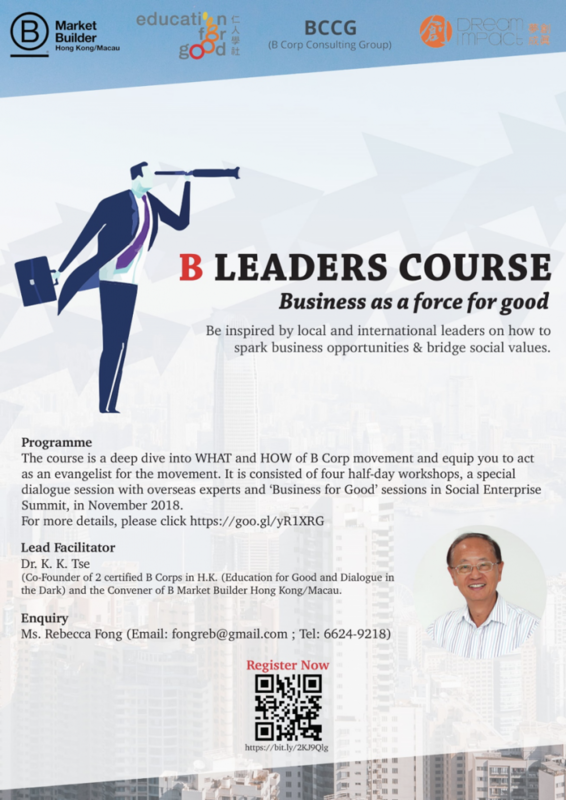 In this bi-monthly Newsletter we will bring you news and analyses of businesses transforming themselves as a force for good. We look forward to hearing your views of the movement and feedback on this newsletter. Are the business elites genuinely interested in creating a better world? Or are they just holding up the ‘Change the World’ banner to preserve the system that is perpetuating inequalities and injustice? Over the past decades, a number of high-profile initiatives were launched by successful business people-turned philanthropists. They are supposed to be changing the world for the better; and surely they do. But are elites also interested in challenging the very system that contributed to creating so much social and environmental problems? People are not so sure. An insider’s groundbreaking investigation of how the global elite’s efforts to “change the world” preserve the status quo and obscure their role in causing the problems they later seek to solve. 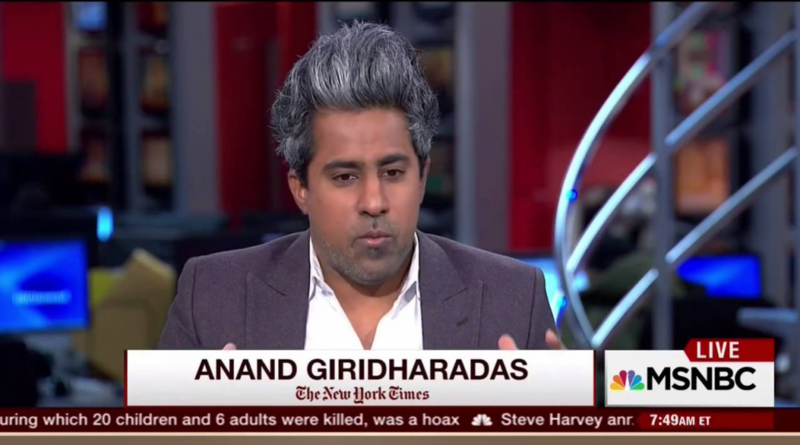 Former New York Times columnist Anand Giridharadas takes us into the inner sanctums of a new gilded age, where the rich and powerful fight for equality and justice any way they can–except ways that threaten the social order and their position atop it. We see how they rebrand themselves assaviors of the poor; how they lavishly reward “thought leaders” who redefine “change” in winner-friendly ways; and how they constantly seek to do more good, but never less harm. Giridharadas asks hard questions: Why, for example, should our gravest problems be solved by the unelected upper crust instead of the public institutions it erodes by lobbying and dodging taxes? He also points toward an answer: Rather than rely on scraps from the winners, we must take on the gruelling democratic work of building more robust, egalitarian institutions and truly changing the world. A call to action for elites and everyday citizens alike. Leading up to the release of his book Winners Take All: The Elite Charade of Changing the World, Anand Giridharadas penned a column on the topic. He notes that world-changing initiatives funded by the winners of market capitalism do heal the sick, enrich the poor and save lives. But even as they give back, American elites generally seek to maintain the system that causes many of the problems they try to fix. Mark Kramer’s Response: Are the Elite Hijacking Social Change? 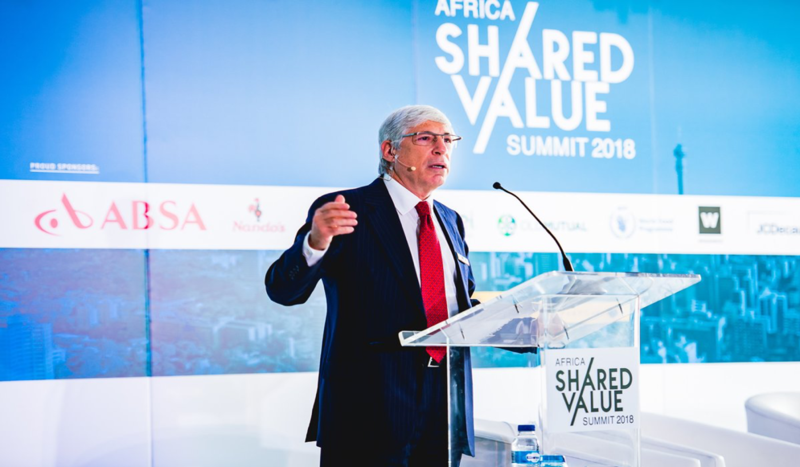 Mark Kramer is co-founder of FSG, Board Director of Shared Value Project HK, and the author of influential publications on shared value, catalytic philanthropy, collective impact and impact investing. In this book review, Mark Kramer responds to criticism in Winners Take All: The Elite Charade of Changing the World. While criticism of B Corps is welcome. 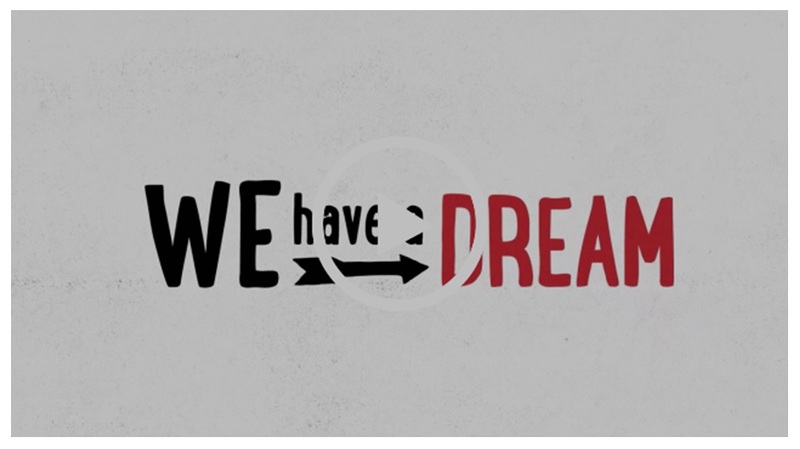 B Corps don’t believe they are THE solution to or guarantor of anything. B Corps do believe that business can be a significant contributor to creating and scaling solutions. 5) have hands-on experience in B impact assessment.